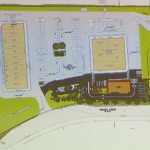 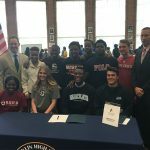 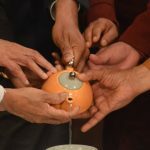 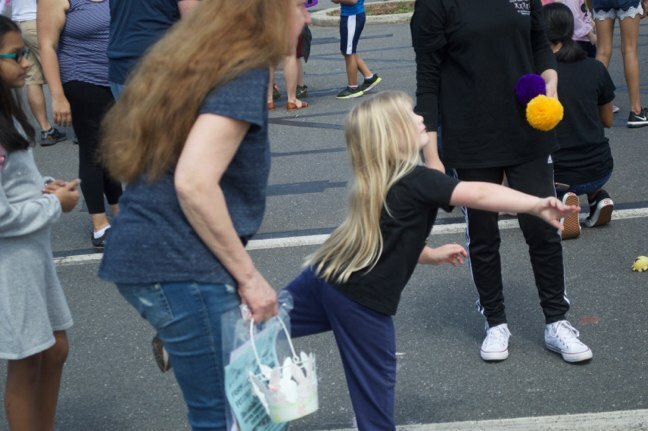 Added by Bill Bowman on April 14, 2019. 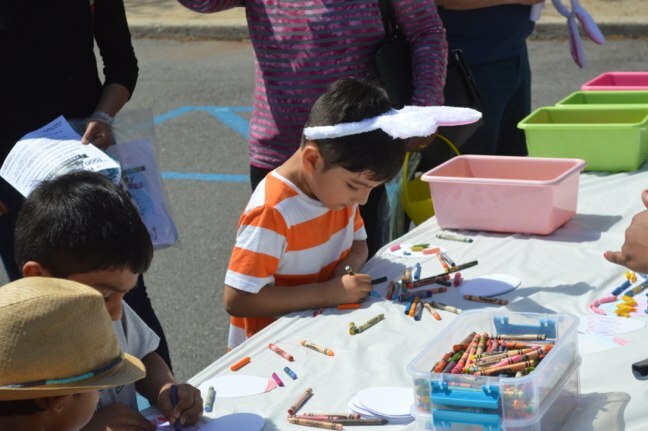 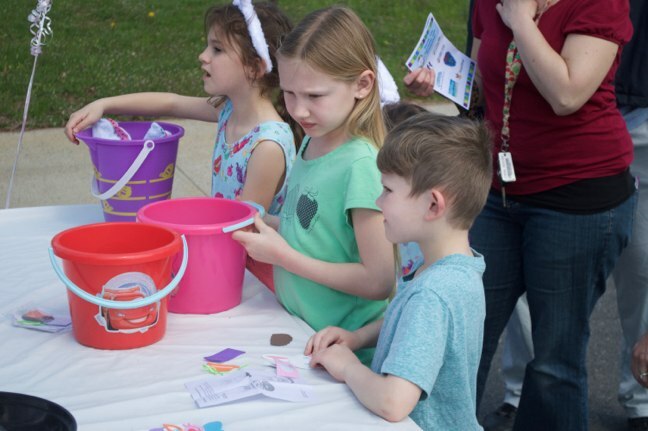 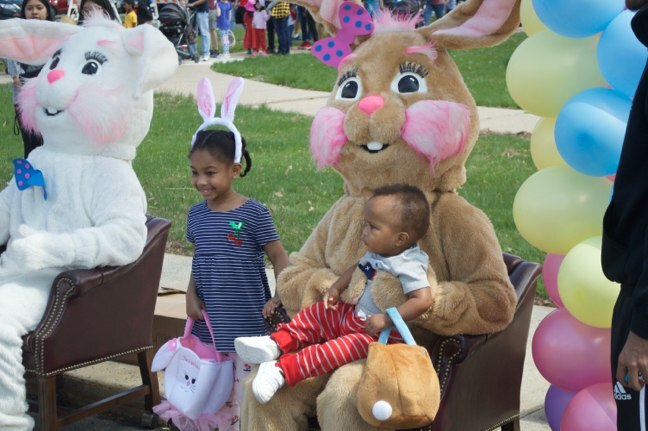 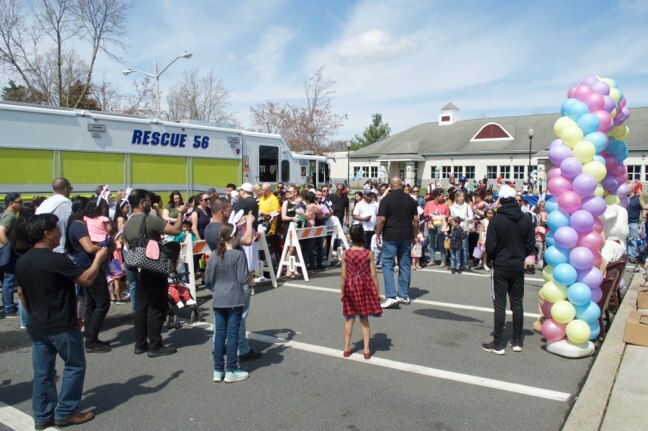 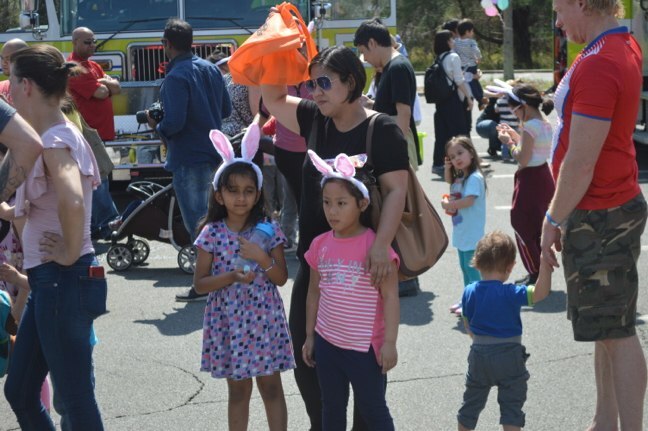 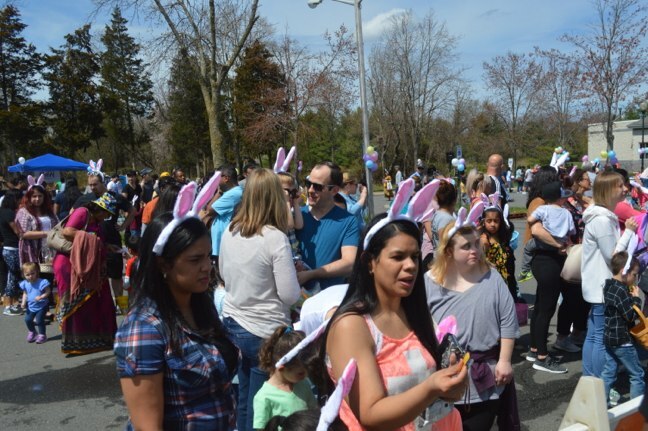 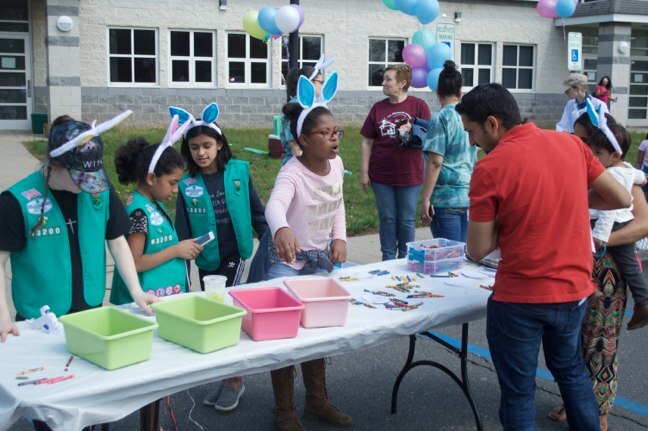 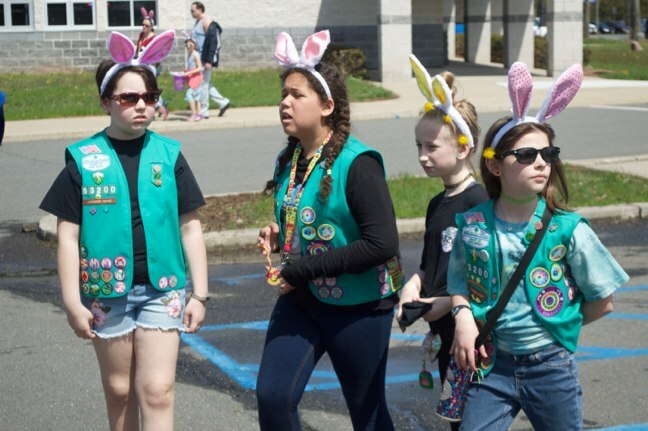 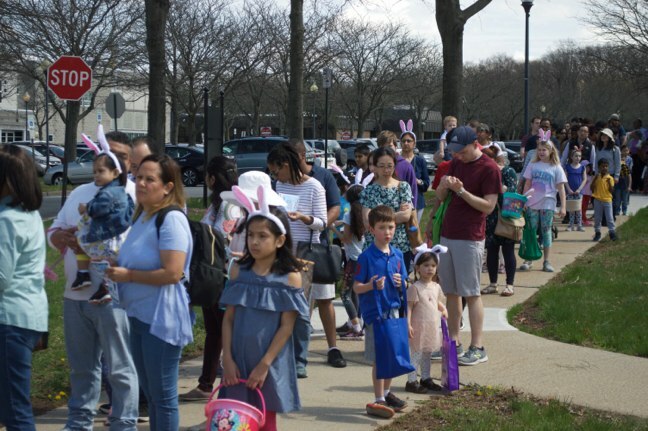 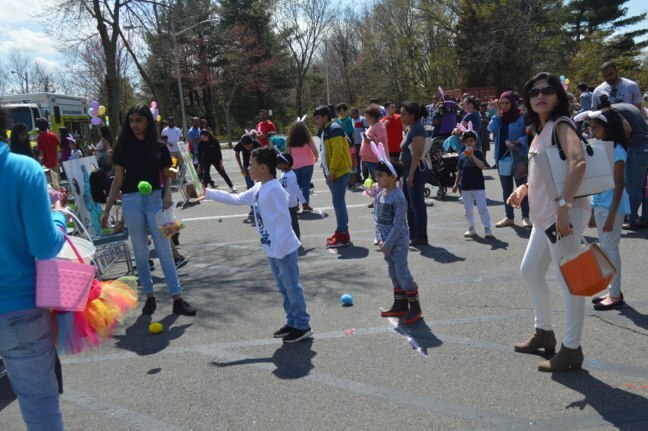 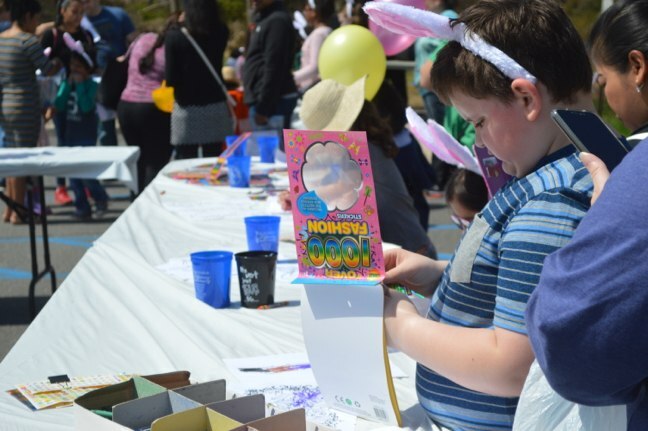 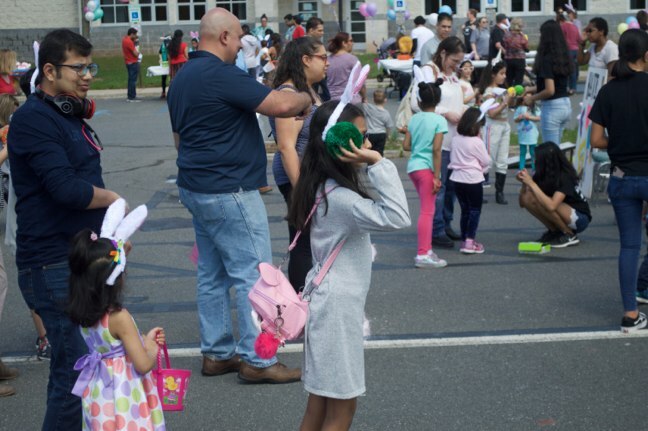 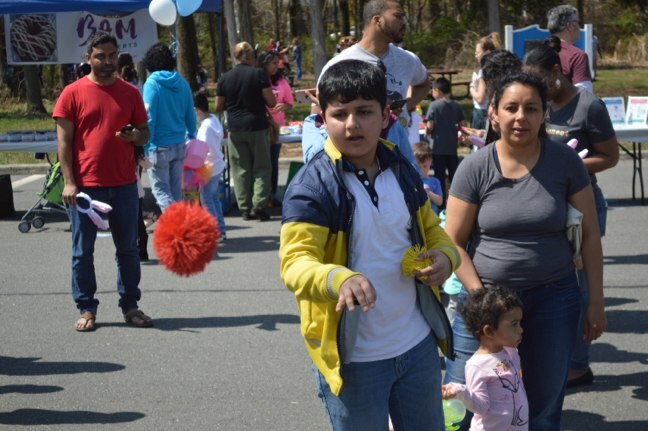 Organizers of the township’s annual “Bunny Bazaar” got a little help from Mother Nature April 13, with sunny skies drawing a huge crowd to the event. 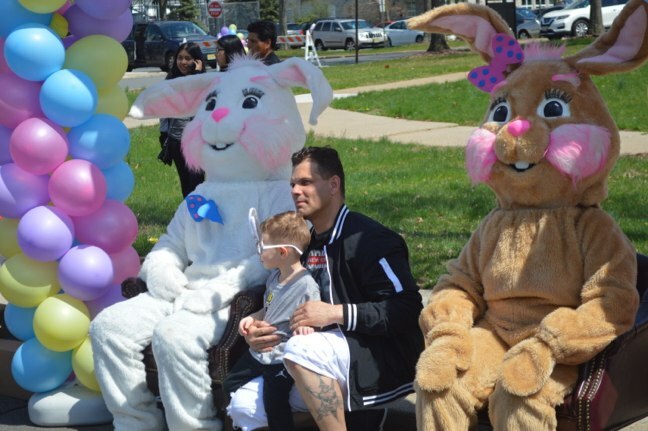 Mr. and M rs. 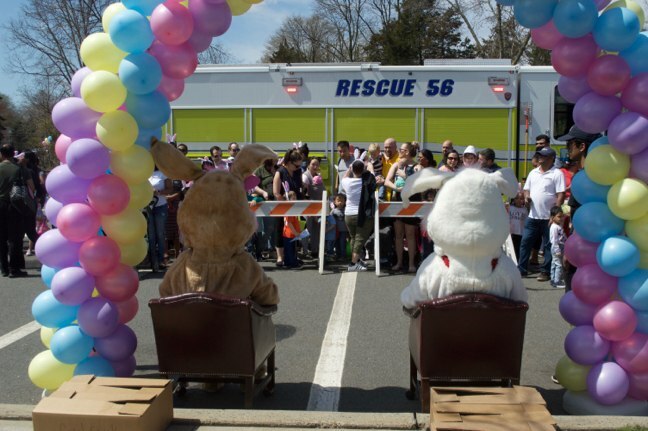 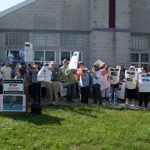 Bunny were escorted to the venue – the parking lot adjacent to the township Senior/Community Center – by members of Somerset Fire & Rescue’s Rescue 56 and Special Ops 56. 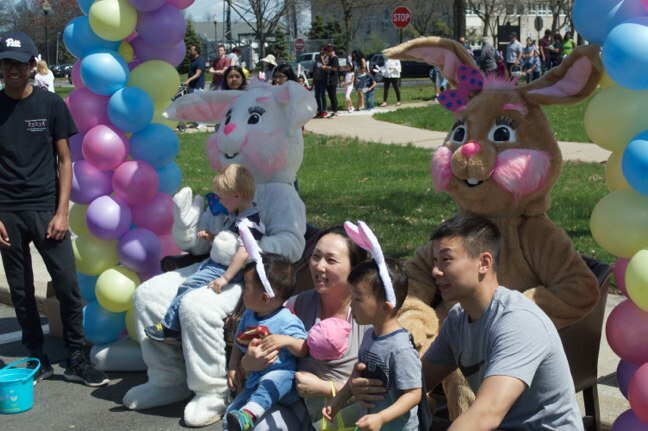 Once seated under their balloon-laden arch, the Bunnies welcomed children for photos. 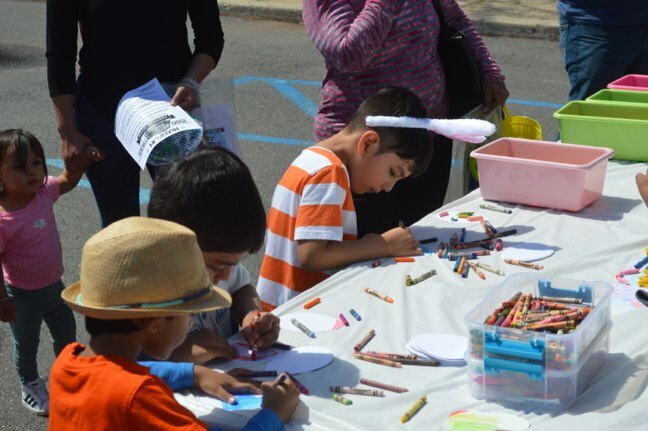 Kids were also able to play a number of games, and there were arts & crafts and contests.